With the 8th February “Beyond The Bolt” Webinar, we are seeking to do more than providing you with timely information on how the digital age will impact your procurement practice. We want to take your experience to the next level through a highly interactive discussion featuring some of our industry’s top thought leaders. 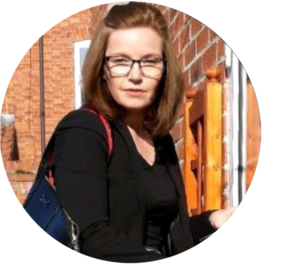 With this in mind, we would like to introduce you to one of the panellists who will be participating in the webinar discussion; Sheena Donaldson. Experienced Procurement Manager with 20+ years of global sourcing & purchasing expertise through wholesale and manufacturing industries. Skilled in negotiation, spend analysis, operations management, statistical data analysis, team development and building effective procurement strategies.